The Centre has taken up an initiative to use technology to seal the country’s international borders with Bangladesh passing through Assam and West Bengal. 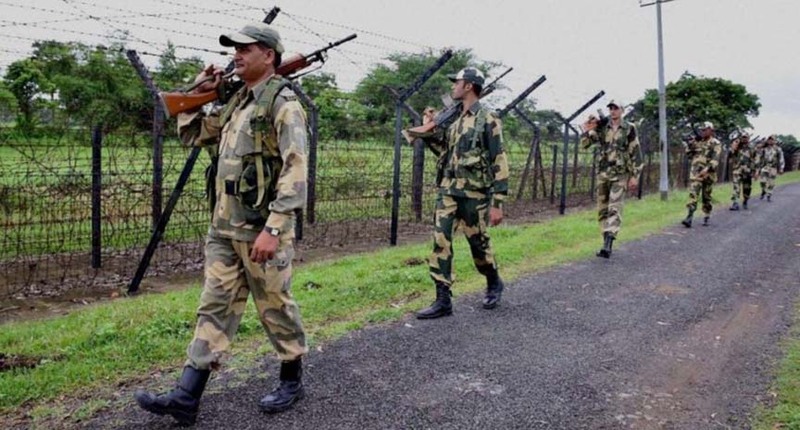 Union home minister Rajnath Singh on Saturday said that a new technology by putting in place a comprehensive integrated border management system will guard the Indo-Bangladesh international border, according to reports. While addressing an election rally at Alipurduar in West Bengal, the union home minister said that it was unfortunate that illegal infiltrators from Bangladesh have been taking advantage of the porous border to sneak into the country. Singh further said that the move will help prevent infiltration as well as smuggling, and ensure safety and security of the nation amid a ‘changing demographic profile’. The union minister revealed that he has witnessed such technological means of securing the borders during his visit to Israel.